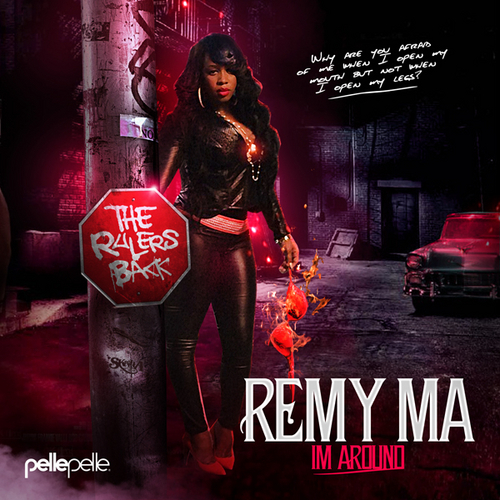 Remy Ma finally drops a body of music following her prison release called “Im Around”. The 12 track tape has production from Ron Browz, Sean C & LV, and Buckwild, plus a collaboration with husband Papoose. Remy took to twitter to announce it..